Whether an official American citizen or not, every person keeping up with society has come across the hype of the Coachella Valley Music and Arts Festival at least once in their life. This year, the Coachella Festival in California saw some exemplary stages and also witnessed the creation of some brand-new World Records. Credits to these achievements go to the one and only, Beyoncé. 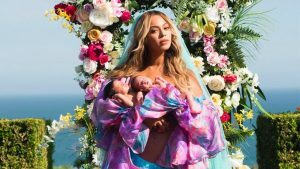 Beyoncé ’s second stage, which spanned over 2 hours and was fondly termed “Beychella” by her fans on Twitter, set the new world record for the most viewed live music festival performance on YouTube. 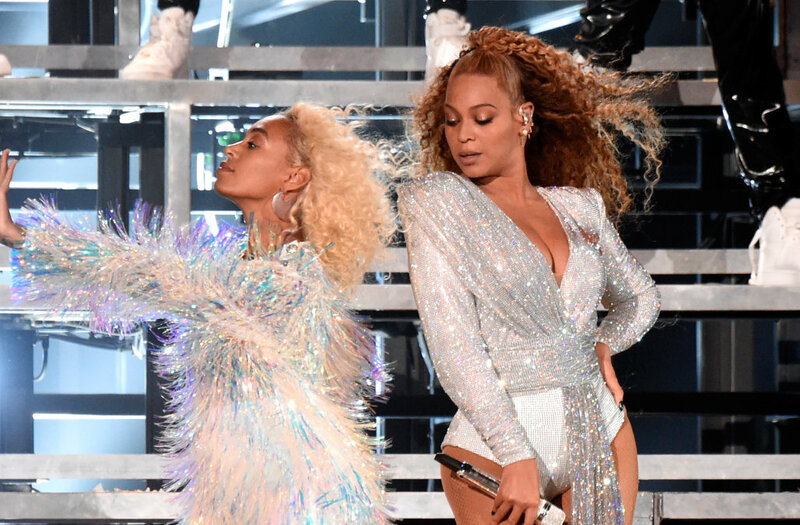 Moreover, ever since its beginning back in 1999, Beyoncé ’s performance has taken its place as the most viewed Coachella performance ever. Her stage alone amassed 498,000 views from 232 countries while the entire weekend was spectated by 41 million viewers live. After her long absence from live performances owing the birth of her twins, Rumi Carter and Sir Carter, Beyoncé was expected to come back with a splendid stage to re-capture the hearts of her fans. However, Beyoncé did not stop at that. She came. She broke some records. She left.